Mega Classic - The Banquet ARE YOU A VENDOR? 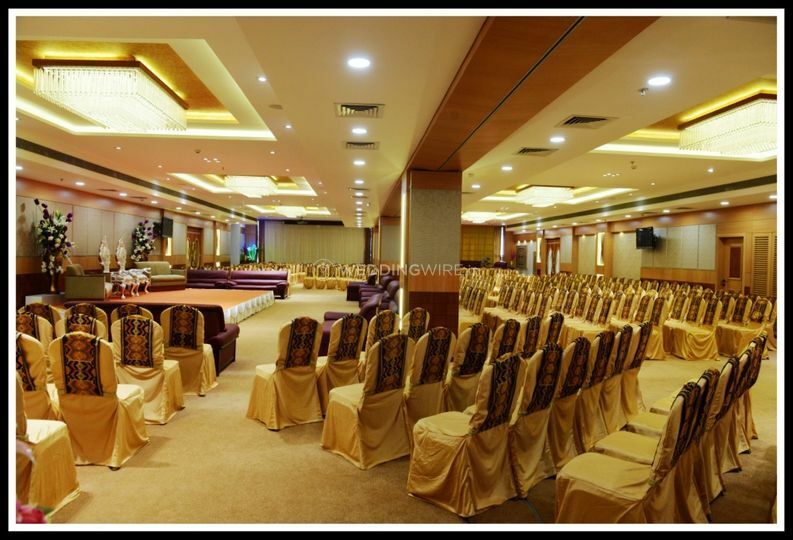 Deciding the right venue is the key to organise the flawless wedding. 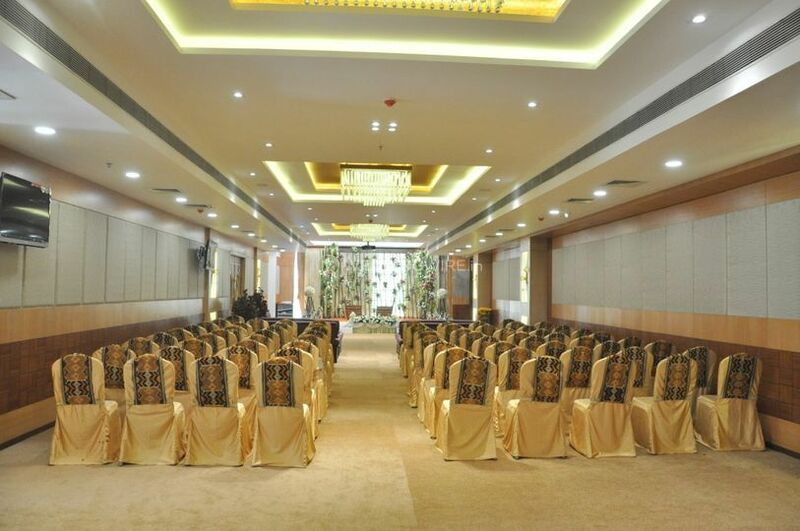 If you are in search of an exemplary venue to host your nuptial ceremonies then Meha Classic – The Banquet is the one-stop destinations for you. 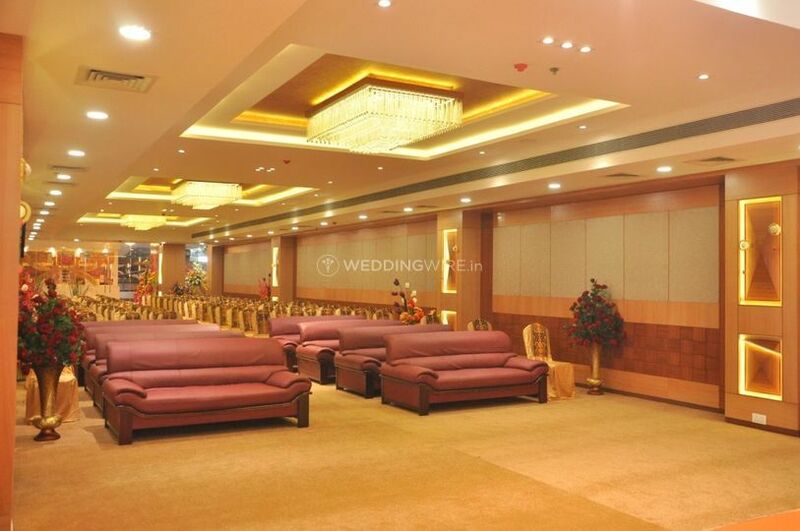 It is a banquet hall located in Mumbai which caters all your requirements for the wedding venue. 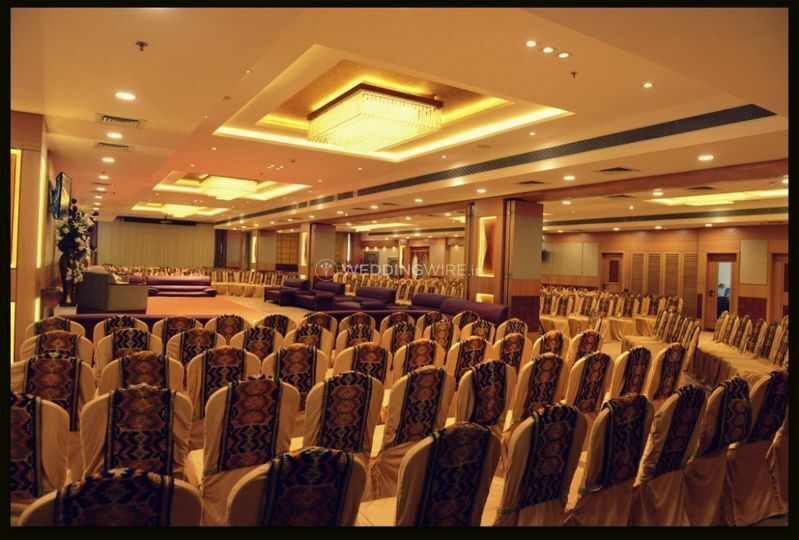 They will ensure to make your wedding a grand event. 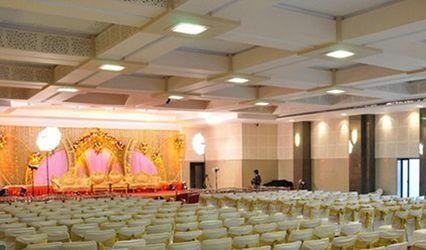 The venue will fulfil all the banqueting facilities and services so that you can carry out a hassle-free event. 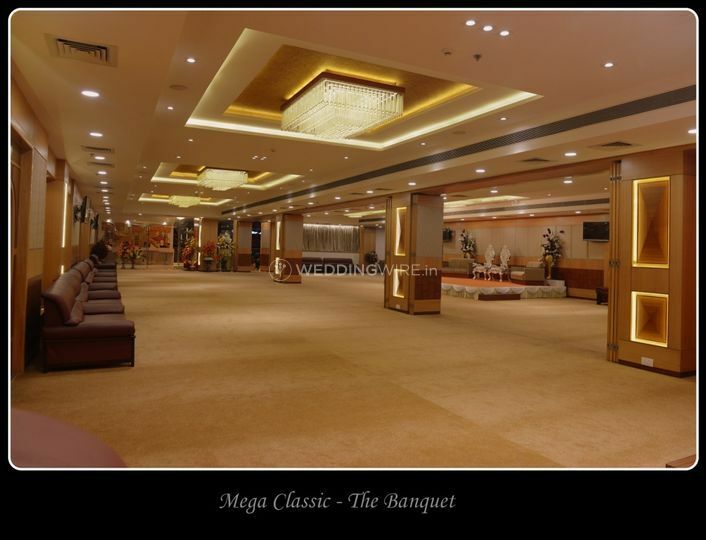 Mega Classic – The Banquet has a huge space which can easily accommodate up to 800 guests at a time. 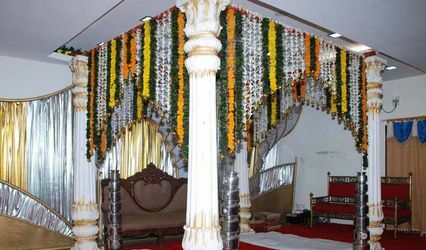 They have all types of setups required for your nuptial ceremonies. They offer a variety of facilities and services like basic lighting, electricity and backup for your convenience. 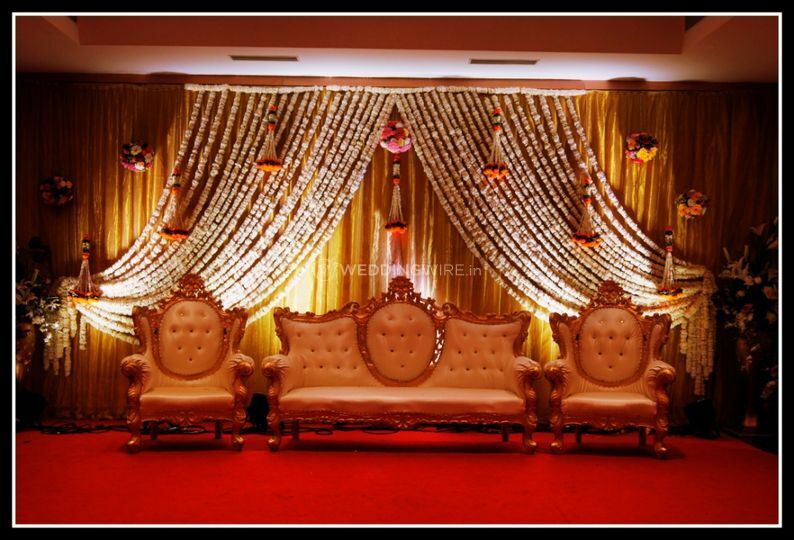 They ensure to fulfil all your expectations to make your wedding memorable. 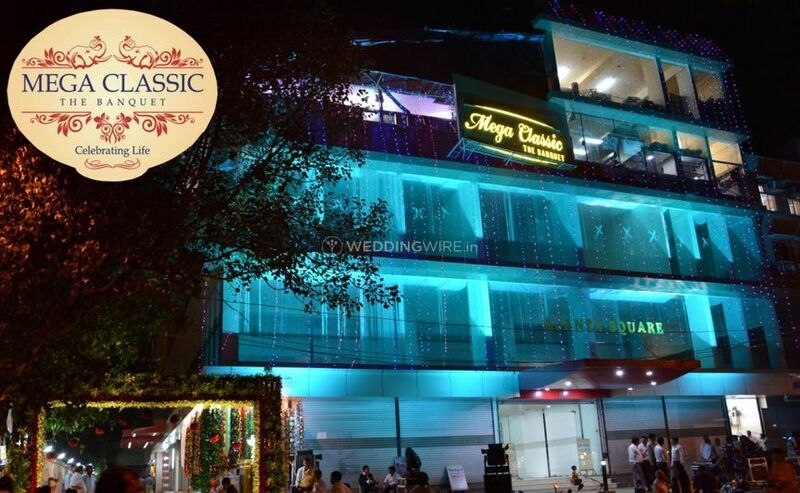 The team at Meha Classic – The Banquet are known to prepare lip-smacking dishes for all their clients that start from a range of North Indian and South Indian cuisines to some delicious international continental and Asian dishes. They will also customise the food as per your dietary needs as well and keep in mind the kind of food items you would like to include in your wedding menu. 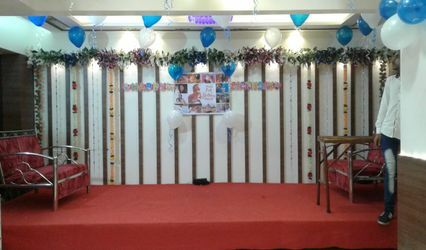 The team of professionals here will also provide you with space that allows you to host and organize many types of events and occasions, such as weddings, engagement ceremonies, related wedding functions and parties, family get-togethers, corporate events, birthdays, anniversary celebrations, social functions, community events and lots more. Offering you with a warm and hospitable staff you can be assured an event experience that you and your guests will always remember and cherish.